Your Flag Officers and General Manager wishing you a wonderful holiday season! It is with a heavy heart we would like to inform the membership of Brett Thompson’s decision to leave KYC. Brett started his career here almost eight years ago in the club’s kitchen. Throughout his time with us, he worked his way to the position of kitchen manager and eventually to his most current position as Club Services Coordinator. Brett has been instrumental in overseeing many club activities and was a big part of the daily operations. I would like to personally thank him not only for his work this past year, as I learned about KYC, but also for his past years of dedication and commitment in making the club a better place. I speak for the Board of Directors, management and staff in wishing Brett all the best in all his future endeavours. Please join us on December 19th for our Commodore's Commandeered Cocktail Party! This evening will be featuring local breweries and wineries as well as a marvelous selection tasty food selections offered up by Chef Neil. Doors open at 18:30 with festivities beginning anytime after that. This is a great opportunity to showcase the Club to your friends, neighbours and work colleagues! Please make reservations here.....(as this evening is approaching another SOLD OUT event for the Club). 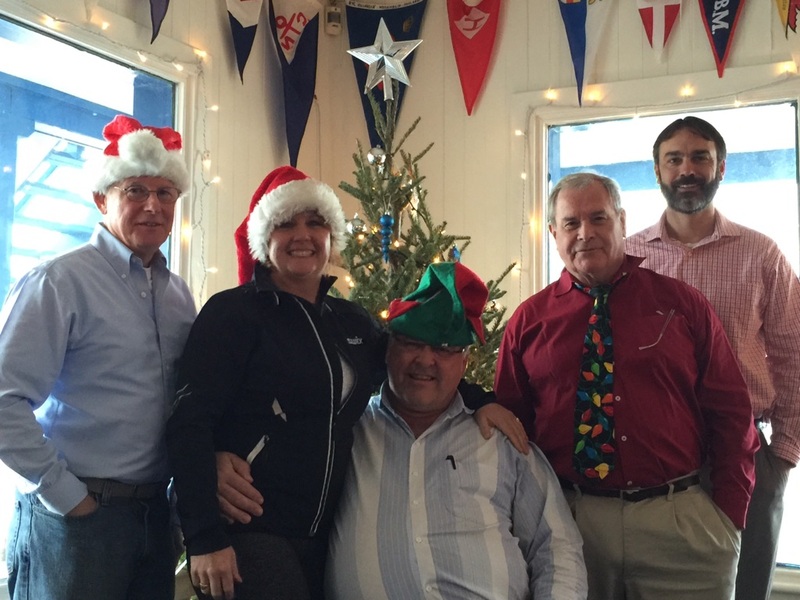 The annual tradition continues; join KYC’s Commodore and board of directors for lunch and festive cheer. There will be a complementary soup and sandwich lunch provided for all members and the bar will be open. Come down and celebrate the start of KYC’s 120th year. The Levee starts at 11am, lunch is served from noon until 2pm and things will wind down around 3pm. Reservations aren’t necessary.